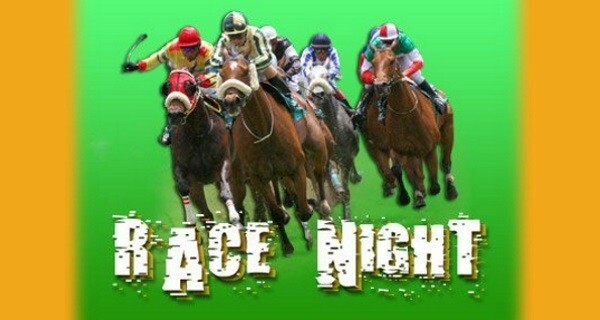 Horse Racing Night with all the action on the big screen. Come along and support the club. Free entry. All proceeds will go to the Poppy Appeal.